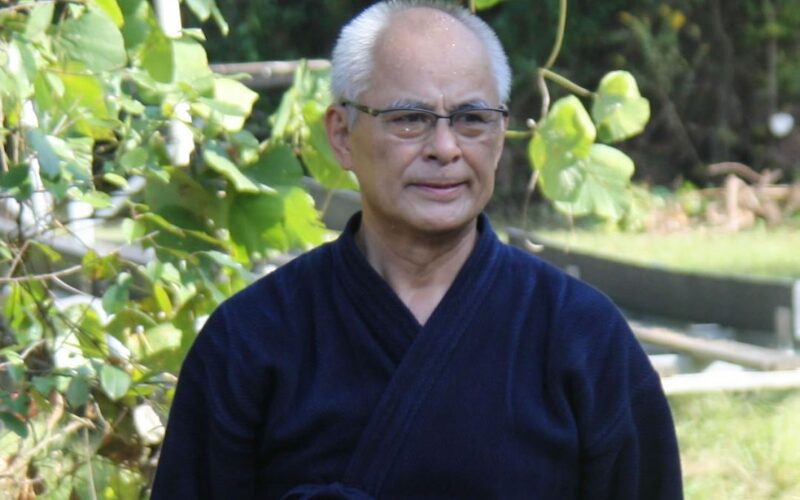 Shuji Matsushita Sensei, born in 1950 on the island of Kyushu, Japan, Matsushita Sensei started practicing kendo at the age of 7. In 1974 he entered the Shin Kage Ryu Integrated Budo Dojo where he was apprenticed for the next 7 years in Kendo, Iaido, Taijitsu, Judo and Karate. At the age of 31 he received a Master’s Degree in Shin Kage Ryu. During this period he left his mark in many tournaments; finishing three times within the Top 8 of the All Tokyo Kendo Championship, Team Division Championship of the Shinjuku Kendo Championship, and the Team and Individual Divisions Champion of the Koshigaya Open Kendo Championship. In 1978 Matsushita Sensei was featured in the documentary movie, Budo, which won awards at the Miami International Film Festival. In 1998 he founded Shu Do Kan Dojo in Stroudsburg, Pennsylvania, instructing classes in Kendo, Iaido and Taijitsu training. Additionally, he provided coaching and teaching to the Cornell Kendo Club, Rochester Institute of Technology Kendo Club and the Towanda High School Kendo Club. He was champion in the All Eastern US Kendo Federation Kendo Championship consecutively twice and place 1st place in the Detroit Open Kendo Tournament Team Division twice. In 2002 Matsushita Sensei founded Meishin Muso Ryu school of Iaido and has worked to promote his school in both Japan and the United States. He currently holds the rank of 7th Dan in Kendo from the All Japan Kendo Federation.